What is the Jacamar Door? 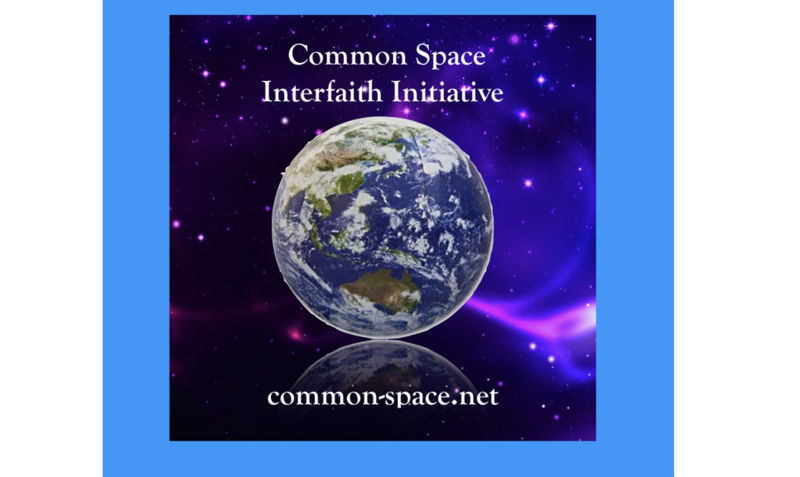 Common Space Interfaith Initiative’s first interfaith gathering was held at St Scholastica Monastery in Boerne, Texas in 2008. The idea was, and remains to this day, to share contemplative practices between faith traditions, and this particular retreat was a sharing of Christian and Buddhist meditation practices. We had 24 Christians and one Buddhist show up–my co-presentor. We were no doubt asking for that by hosting it at a Christian monastery, go figure! There seem to be three key ingredients to holding common space between faiths: the first, finding a neutral location; another, the need to co-opt a capable co-presentor from the other traditions; and lastly, the need to present a form of “safe” practice, not one potentially at odds with the belief systems of your colleagues in circle. Thankfully, Common Space here in San Antonio no longer needs to borrow space from churches and monasteries, although I was extremely grateful for the early help. The neutral ground we have found for ourselves is in a community center which houses different non-profits, a local theater, and some other small businesses. Our meeting rooms are attached to a church, so we have the benefit of access to larger space if we need it, for presentations, visiting speakers, and so on, but the automatic association is not with Christian space. We have our own entrance and there is no religious symbolism to be seen on our route in or out. Finding the co-presentor who is considered an authority by his or her faith colleagues in circle can be a challenge, and may take some time to finesse. However, once the right person comes your way, you stand a much better chance of gaining group members from that faith. With many potential attendees, the question is one of tradition and having the authority to speak. For instance, in a Sufi environment, Muslim attendees usually want to know the lineage of the prayer leader, to be sure they are properly authorized to lead. Once the pragmatics of the space have been negotiated, “safe” practice become the key to having people return. The space has to be a place of comfort where attendees do not feel any risk of spiritual dissonance, including the risk of participating in a manner that goes against their belief system. Here, I’ve found the silent meditative practice of Centering Prayer particularly useful: those in circle can choose a sacred word for their practice in keeping with their tradition and we can alternate the texts used to open and close the circle between traditions. There is so much more to say here, but I’ll follow up on these themes in later posts. Suffice to say that it is an honor to hold space between faiths, to provide that fertile liminal ground where peaceful miracles can happen. This liminal space between, however, is a fragile, delicate thing that needs to be nurtured like a wild rose: the petals can fall very fast without proper care.